When Brianna-Kayla looks in the mirror she sees Courage like Doreen Lawrence, Power like Oprah, Ambition like Beyoncè and Love like her mum Vernetta. 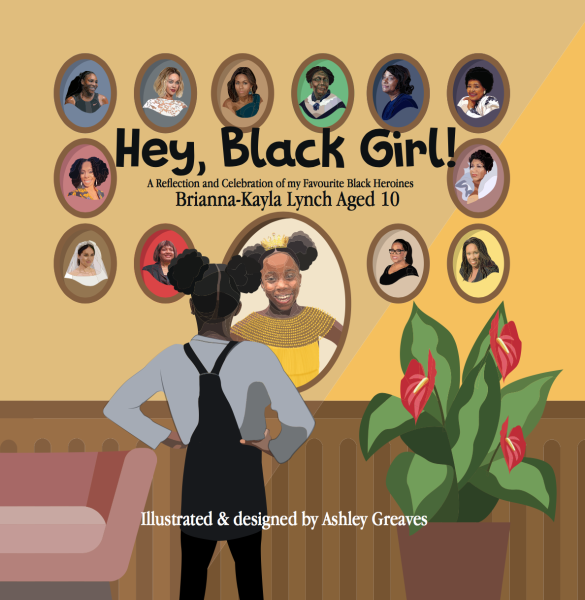 Hey, Black Girl! reflects her journey and the 12 role models who inspire her.